Every fall and winter, we recommend that children over 6 months old receive an influenza (flu) vaccine. The typical influenza illness consists of five to six days of very high fever, cough, body aches, and headaches. That alone is a burden on families as it results in a miserable child, missed parental workdays, and school absences. However, influenza has the potential to be MUCH more serious than that. Influenza can cause an infection of the lining of the brain and spinal cord called meningitis. Influenza can also lead to serious bacterial pneumonias. These are just a few of the complications of influenza that kill people, even otherwise completely healthy people, and THEY HAPPEN! Influenza causes 6,000 to 30,000 deaths in the US every year. It happens to people in Oregon and has even happened to patients in our clinic. These illnesses and deaths are particularly heartbreaking because they could have been prevented! You’re making a great decision to protect your child against influenza! Influenza causes thousands of deaths in the US every year, and vaccinating is our best tool to protect the population. Our flu clinics have now ended, but you can still schedule a flu immunization appointment. Call today! Please protect your child and vaccinate them against influenza. If you have any questions about the vaccine, don’t hesitate to ask any of us! 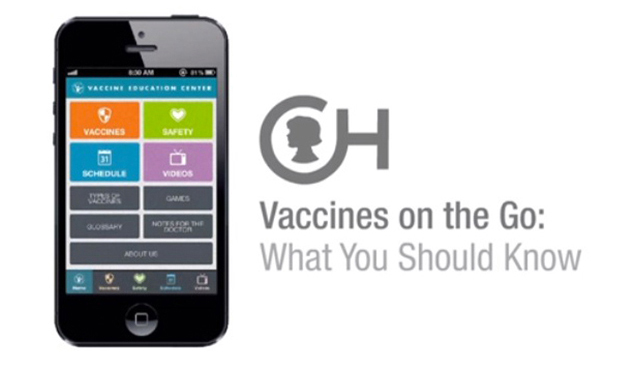 You can also check out the Centers for Disease Control and Prevention’s website. Thanks for doing your part to protect the health of your family and our community! Flu Shot or Nasal Spray: What’s best? Metropolitan Pediatrics offers two flu vaccine options for people over the age of two: a shot and nasal spray. We strongly recommend that our patients get the flu shot this year. For the past two flu seasons, the nasal spray was less effective against H1N1 and H3N2 strains, so it was not offered. It has been improved and reintroduced for 2018-2019, but its effectiveness remains unclear. Because the injectable vaccine has given more consistent protection, the providers of Metropolitan Pediatrics and the American Academy of Pediatrics recommend that children receive the flu shot this year. If you have further questions, please talk with one of our health team members. It’s important to remember that flu vaccines serve multiple purposes. They help prevent people from getting the flu to begin with, and they also reduce the severity of disease that is caused if children get the flu despite being vaccinated. Even in seasons when the vaccine is not as good at preventing disease, it can very significantly decrease serious complications—like pneumonia and meningitis—and death from influenza. In addition, getting the flu vaccine helps to protect our whole community. Even though influenza vaccines aren’t required by school, we still recommend them as strongly as every other childhood vaccine. They are just as important as children’s scheduled shots. They are particularly important for kids under age two and kids with chronic health problems, like asthma, as these children are more susceptible to the complications of influenza. The flu shot cannot cause you to get the flu. Reactions are no different than any other vaccine. Most people have no reaction to the vaccine, but if a reaction occurs, it is typically mild, such as soreness at the injection site or a low grade, short-lived fever.